With only about a month to go, Hyrule Warriors Legends is shaping up to look excellent. All the cool non-stop battlefield action of the Wii U version, and new characters like Tetra and Linkle are present. This character trailer puts in perspective just how many characters this game has: a lot. 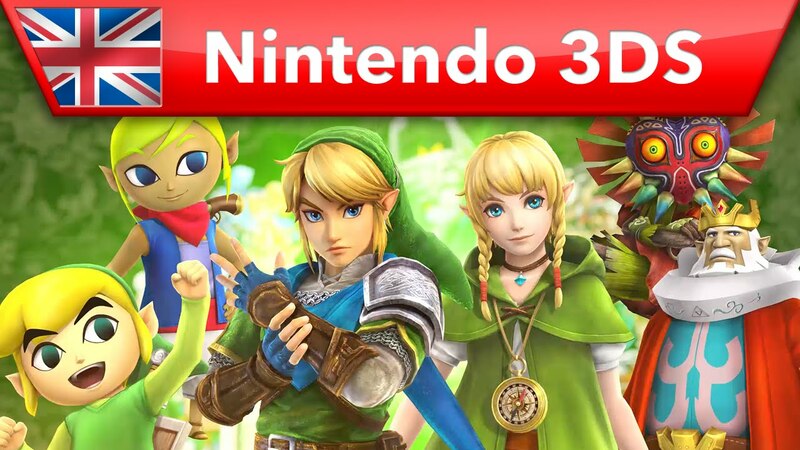 I can't wait to get my hands on Hyrule Warriors Legends when it comes to Nintendo 3DS March 25.